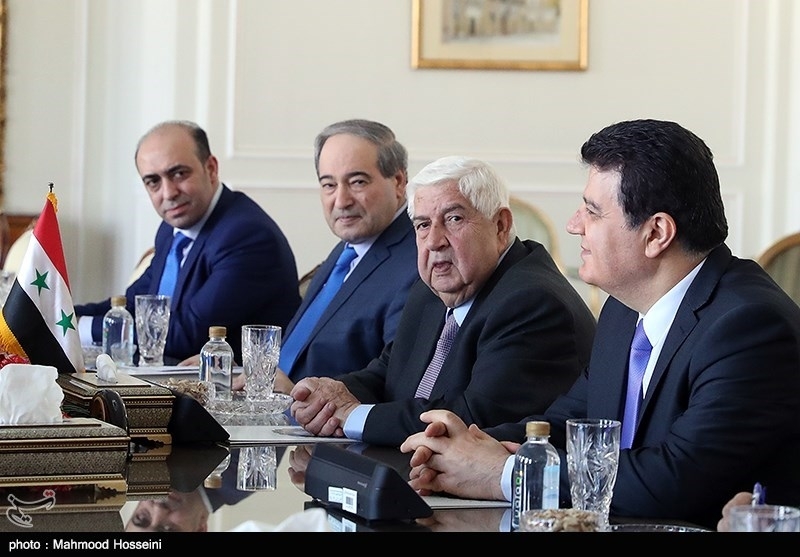 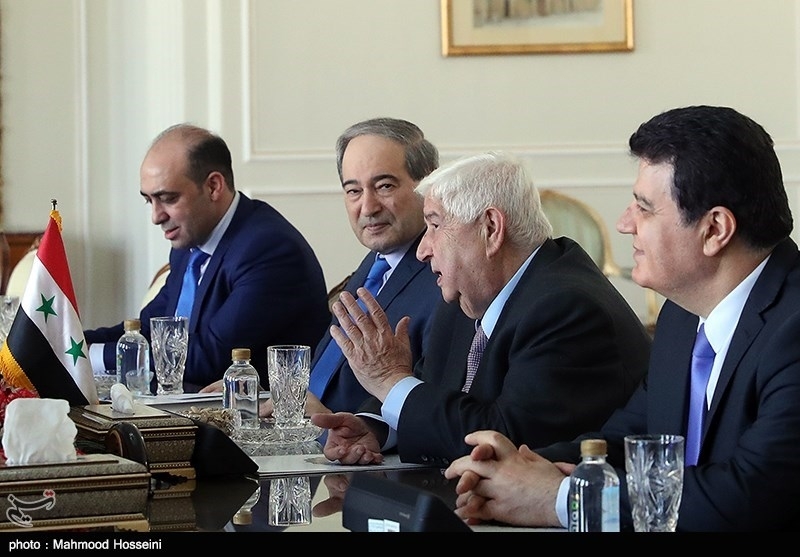 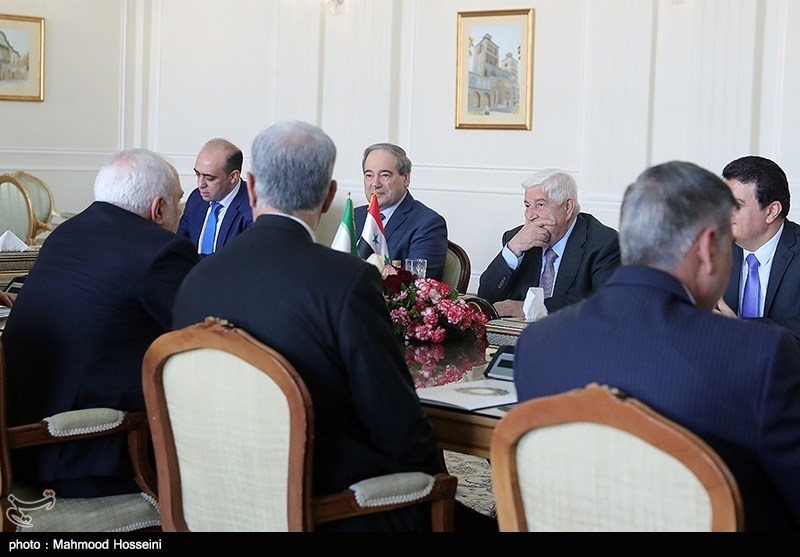 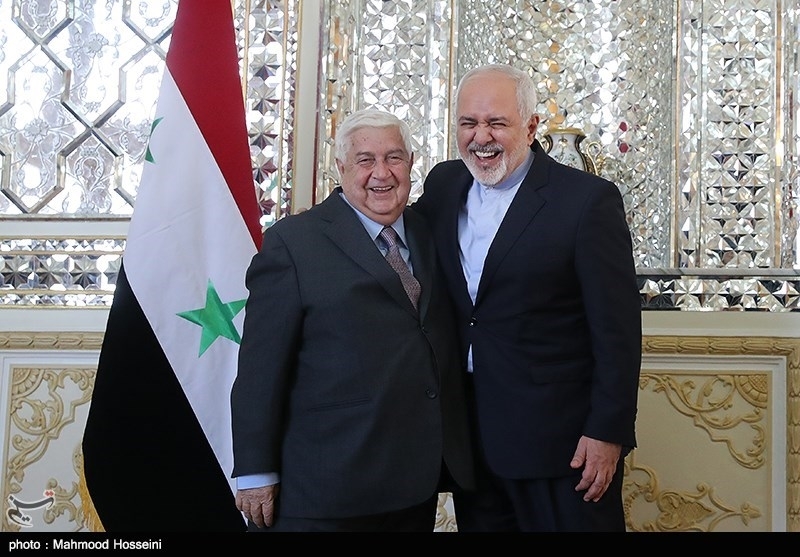 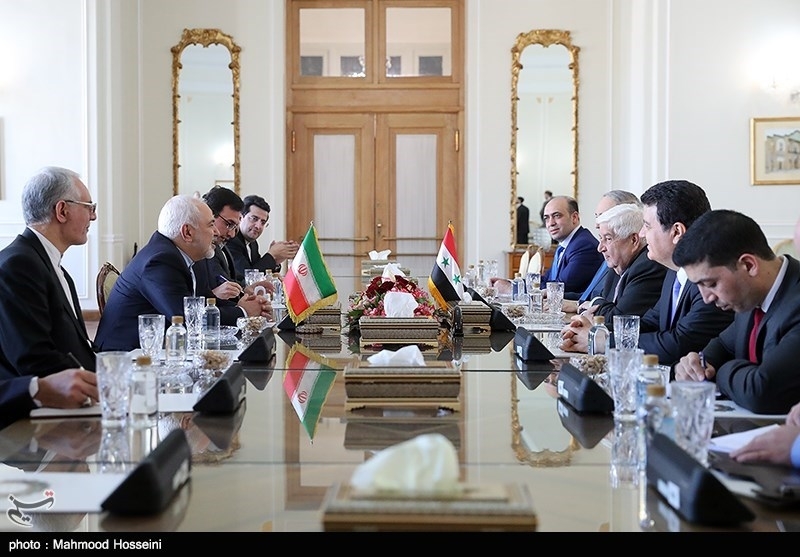 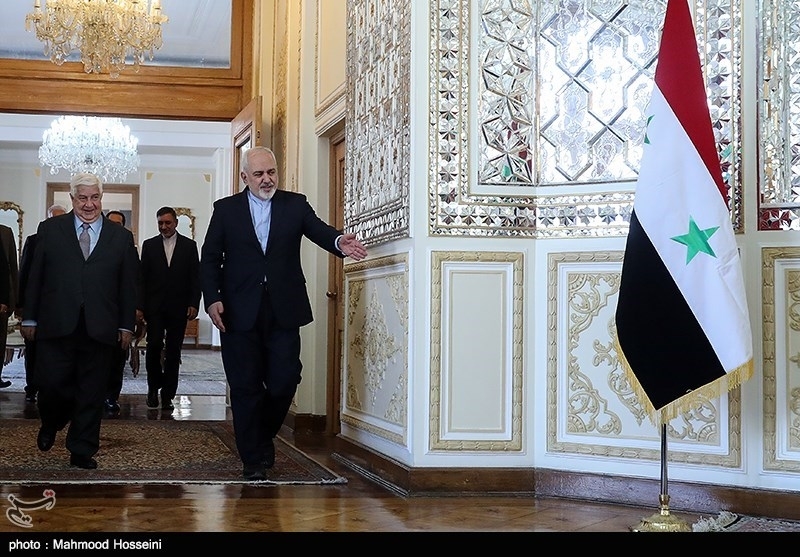 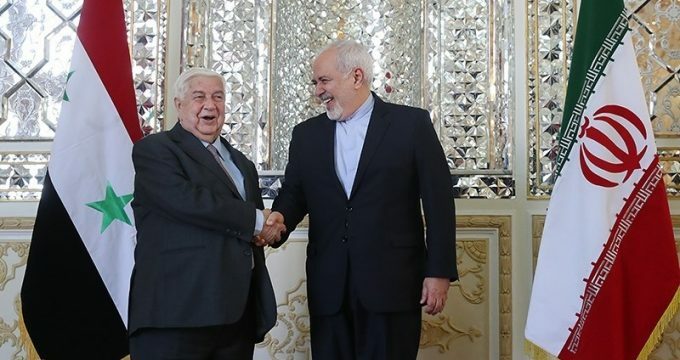 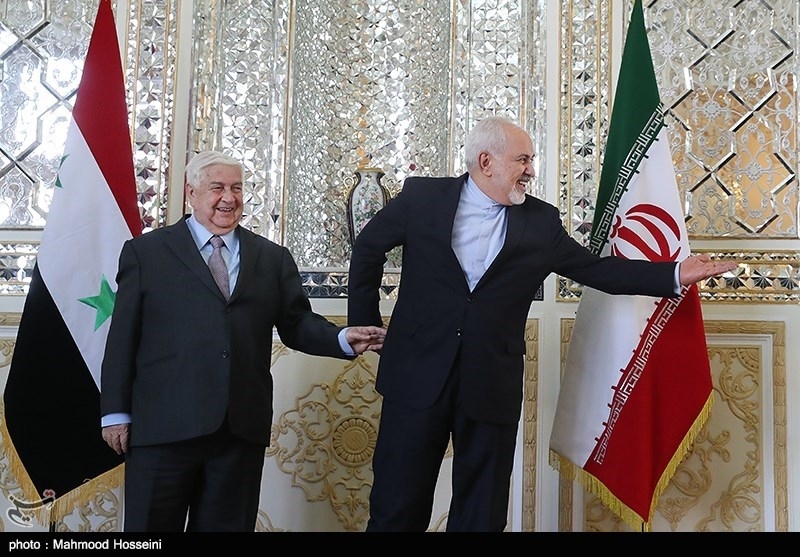 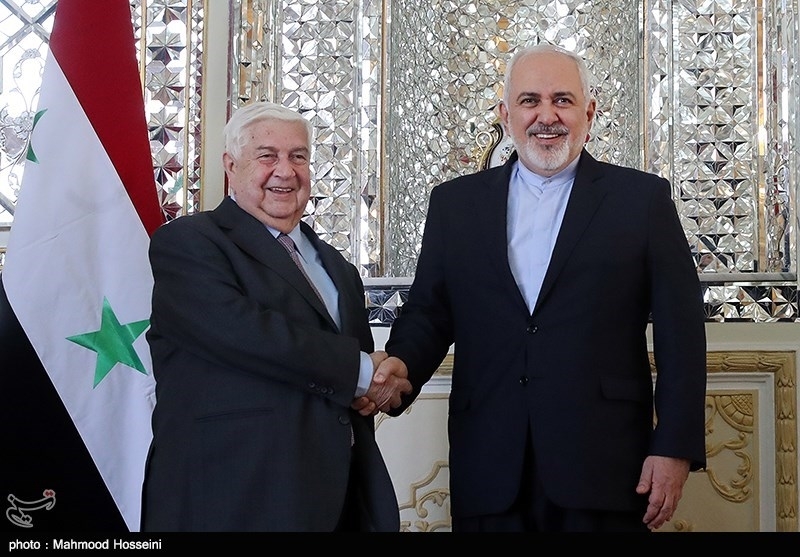 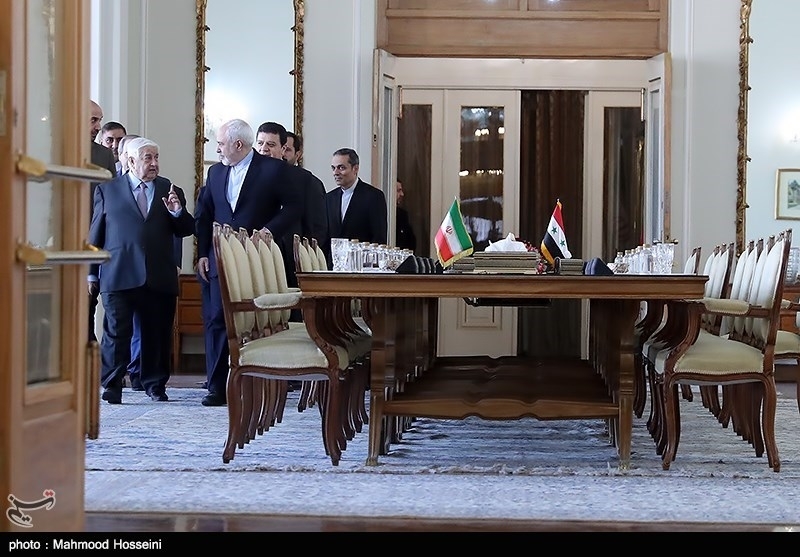 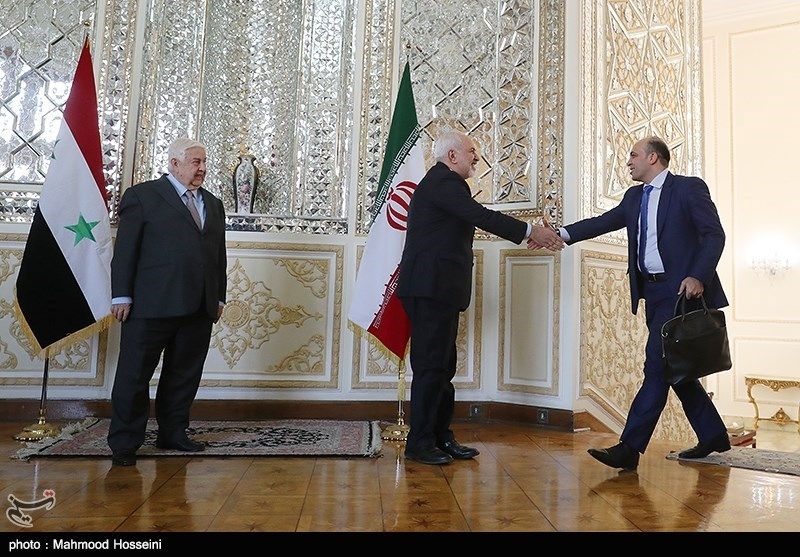 Tasnim | Mahmood Hosseini: Syrian Foreign Minister Walid al-Moallem met and held talks with his Iranian counterpart Mohammad Javad Zarif in Tehran on Tuesday. 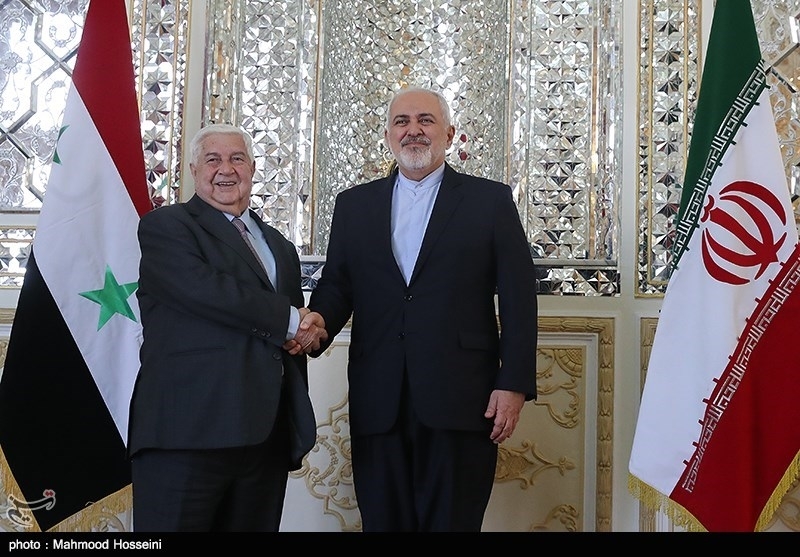 The visit comes upon Zarif’s official invitation in the framework of the continuous coordination and consultation between Syria and Iran. 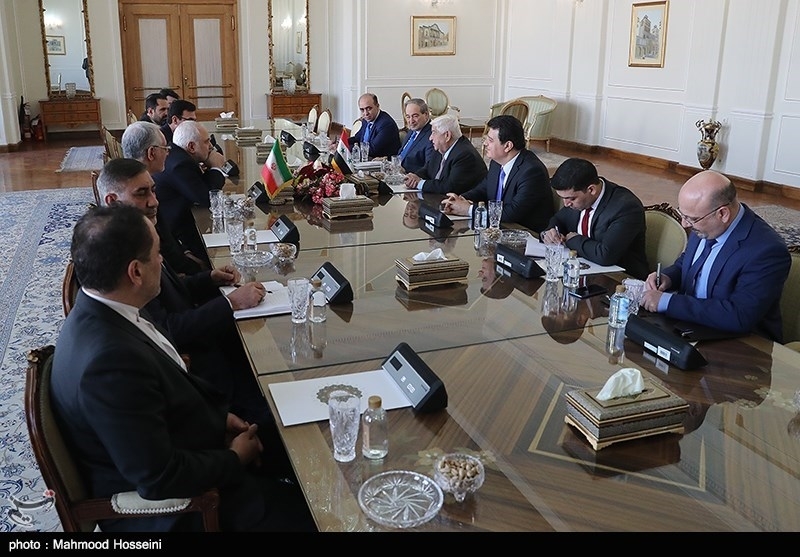 During the meeting, the two sides discussed regional developments and also conferred over ways to expand bilateral relations.